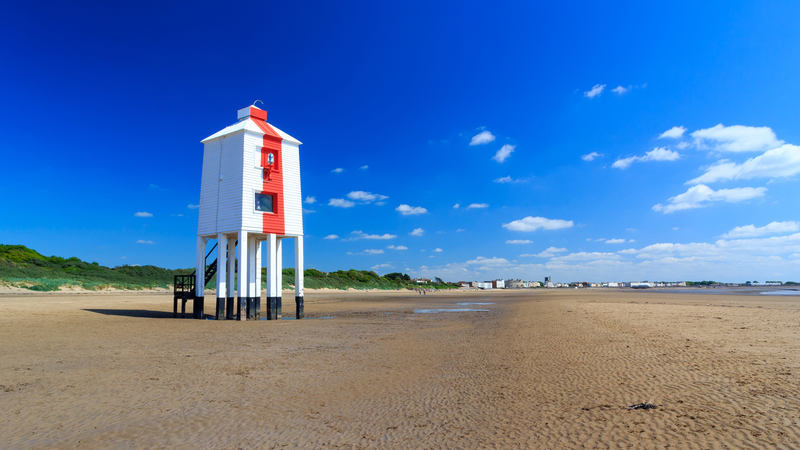 The ever popular Somerset seaside town of Burnham-on-Sea boasts one of the longest stretches of glorious golden sand in Europe – seven miles of award winning beaches. Just a few miles along the coast from Weston-Super-Mare and minutes from junction 22 of the M5 motorway. The busy town centre enjoys a good mix of traditional shops and high street names, with several large shopping destinations just a stone’s throw away. You’ll find affordable cafes and fish & chip shops and a great choice of English, French, Italian, Chinese and Indian restaurants, pubs and bars. 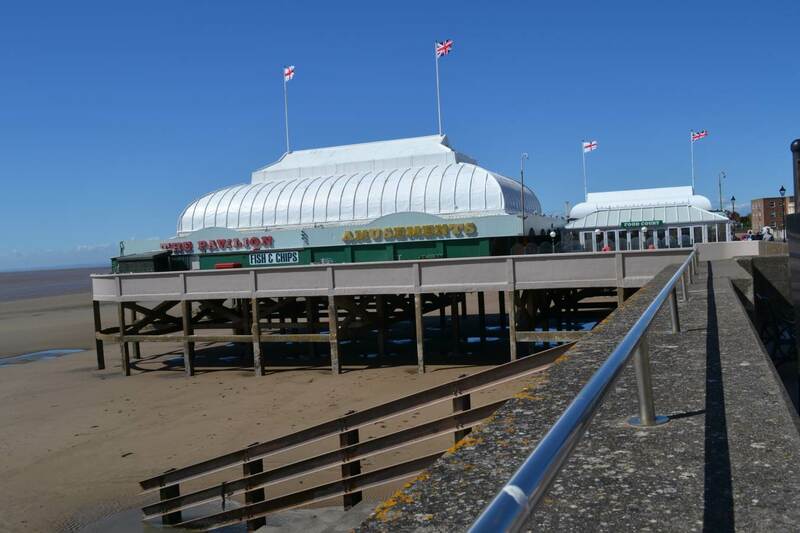 Haven Holiday Village at Burnham-on-Sea is jam-packed full of facilities for your fun and convenience, from swimming pools, sports and play areas, to bars and restaurants you can enjoy a nice drink and a yummy bite to eat. We also have shops and markets right on your doorstep, so don't worry if you leave something at home, it’s all here. 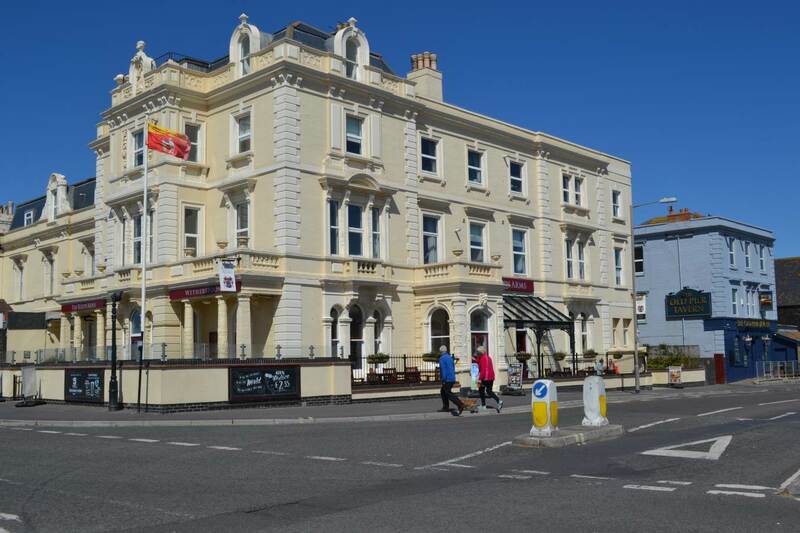 The park is directly on the seafront at the seaside resort town of Burnham-on-Sea with local landmarks like Cheddar Gorge, Wookey Hole and Exmoor all within easy reach as are the towns of Bridgwater, Glastonbury, Wells, Bath, Bristol and Street, to name just a few. But it's got more than enough going on inside too! For starters, heated indoor and outdoor pool with AquaJets, Aqua Gliders and Water Walkerz to enjoy. For equally wet but less frenetic fun, there’s 2 coarse fishing lakes with a tackle lodge full of, well, tackle. Braver souls can attempt the climbing wall or scary Leap of Faith. Please be aware that you will need to purchase entertainment passes in order to access the facilities. These are available at the Owner's Exclusive check-in desk where you will collect your keys when you arrive on the park. Height and age restrictions may apply to some activities and facilities, some may also incur a moderate charge and some may only be open seasonally. Children under 8 must be accompanied by an adult when using the pool. During busy periods entry to the pool may be restricted for your safety. To fish in the lake you must be a holder of a current rod licence. Relax on the banks of one of our two coarse fishing lakes and enjoy the surrounding beauty of our park – all you have to do is bring your own rod and licence along with you. Cost for fishing: £10 for 1 day, £18 for 3 days, £25 for 7 days.